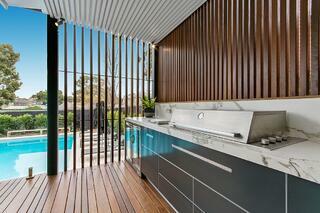 The Solution To Organising Outdoor Kitchens: Bins, Drawers & More. 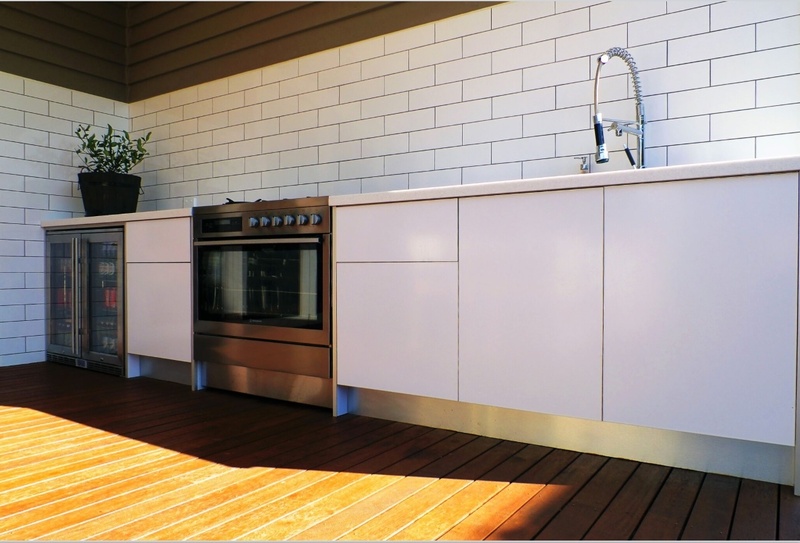 In last week's blog we broke down some materials we recommend for your outdoor kitchen's cabinet doors, this week we're keeping to the theme and unveiling some solutions for inside your cabinets. Organizing any kitchen can be difficult, however when planning for a kitchen outdoors you're having to make allowances for much bigger tools than just simple kitchen tongs. Items such as pans and barbecue tools, but as well as that you can also be wanting to have much smaller spaces to hold a variety of spices and sauces, along with cutlery you plan to use for your gatherings. This flexibility can be seemingly hard to come by, what's perfect for your kitchen might be completely different for your neighbours. How you cook and how you entertain is unique to you, which means you need to have an organized system that works for how you need it. Your home should be comfortable and functional, inside and outside.